Check for Stanley's 2005 Switzerland Trip! in a new educational section! 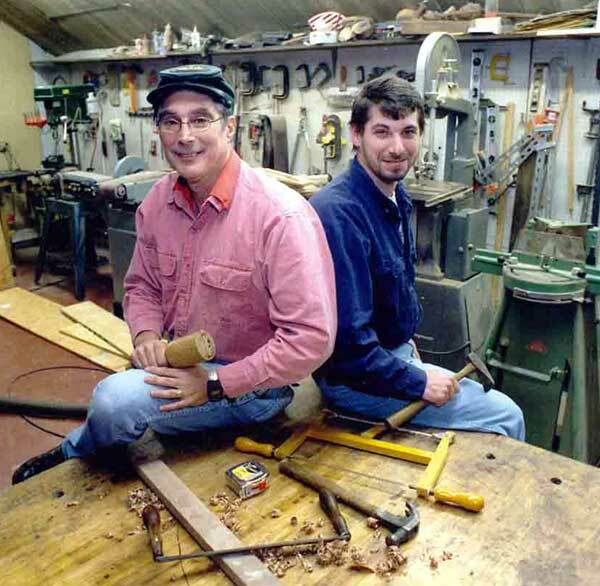 We figured it was about time to put up some photos and background detail on Stanley & Eric, a bit on how they got into woodworking as well as a more personal perspective - and our friends and families and life outside of woodworking. The "Natural Habitat" section of our website is a good starting point for this project. Check back for updates, we'll be expanding this section as quickly as we can with various events, vacations, and other exiting details of our lives. This section is now broken into into profiles.